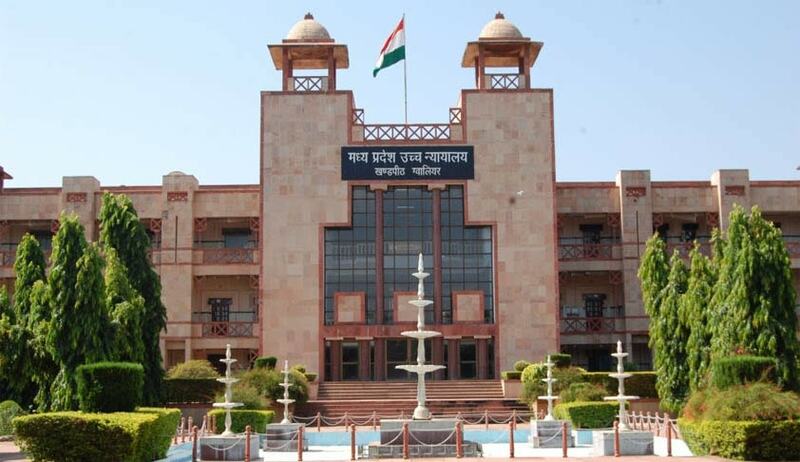 A single judge of Madhya Pradesh High Court has held the provisions under section 91 of Criminal Procedure Code (Cr.P.C) “is not a substitute” or “an alternate remedy” for the right under provisions of Right to Information Act that may or may not be available to the accused. The court directed the trial court to exercise its jurisdiction under section 91 of Cr.P.C. and “call the documents from the police so requested by the petitioners”. The petitioners moved an application under section 91 of Cr.P.C. praying the trial court to exercise its powers and summon certain documents from the police concerned to a criminal case registered against them. The petitioners approached the High Court after the trial court and the revisional court rejected their application seeking relief under section 91 of Cr.P.C. The reason for the petitioners calling for certain documents was to prove the complainant was first to assault them and the injuries inflicted on the complainant was in exercise of their (the petitioners) right of private defence. While dismissing the application the trial court asked the petitioners to procure the documents under Right to Information Act while the revisional court held the petitioners by doing so were trying to delay the proceedings before the trail court. Allowing the petition, Justice Atul Sreedharan said “the reasoning given by the trial court for having dismissed the application under section 91 is unsustainable in the eye of law”. Adding, “the provision under section 91 of Cr.P.C is not a substitute or an alternative remedy for the right under the provisions of Right to Information Act, which may or may not be available to the accused”, the court said. The court observed “asking the accused to exercise his right under Right to Information Act would, infact, procrastinating the proceedings or defeat the cause of justice as far as the accused is concerned, whereby the police could delay in delivering the information to the accused or non-deliver the information at all as sought for”. In a word of advice to the trial court, the court said when the accused files an application under section 91 of Cr.P.C. at the stage of defence evidence the only thing “the trial court has to see whether the documents so called for is relevant to the conduct of the defence of the accused person, however, remote it may be”.